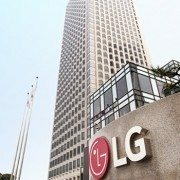 Next week, the leading OLED players will meet in Seoul at the 4th OLED Korea Conference and discuss new technologies for next-generation displays. One of the most exciting new technologies is the TADF (Thermally Activated Delayed Fluorescence) technology and this topic will be not missing at this conference, which is hosted by UBI Research. The TADF technology is receiving much attention as the main method for improving efficiency of blue emitting materials. 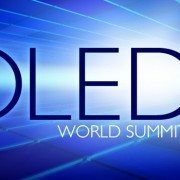 High-efficiency blue OLEDs are currently missing on the market and the demand for this material is constantly growing year by year. A high-efficiency TADF blue would enable display manufacturers to reduce the power consumption of the display. Thus, consumers would benefit from a longer battery life of their mobile devices and less energy consumption in large displays. 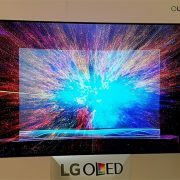 Additionally, an efficient blue would enable to make smaller blue pixels to yield the same amount of light, which would pave the way again to increase the resolution and to offer a better picture quality. Both improvements could significantly increase consumer satisfaction. 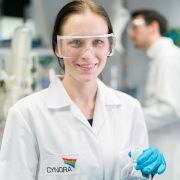 CYNORA, the current leader in TADF, has shown that its TADF blue material surpassed previous achievements of high-efficiency blue emitters. 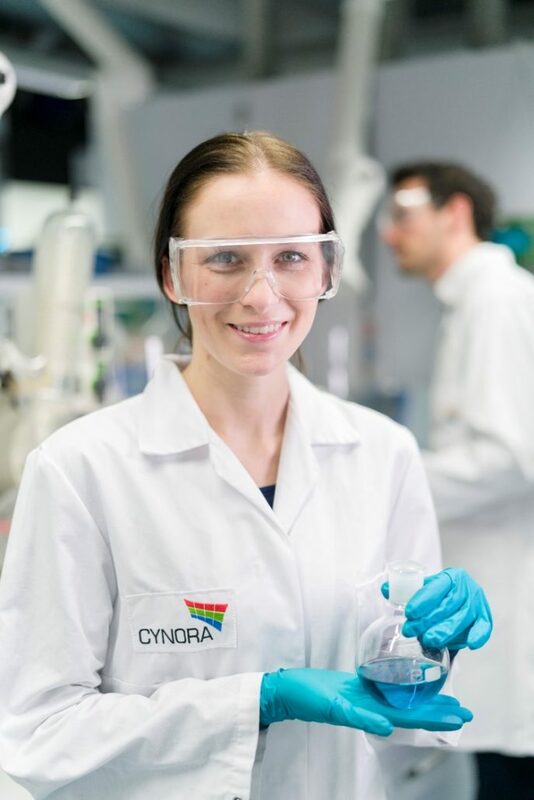 The latest performance of CYNORA’s materials is getting very close to the customer requirements and thereby also to the market entry barrier. 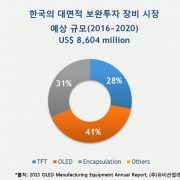 An update of the status of CYNORA’s TADF emitters and their implementation into next-generation AMOLED displays will be shown by the CMO, Dr. Andreas Haldi, during his talk at the OLED Korea Conference. 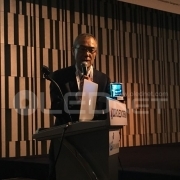 Dr. Haldi will present the newest OLED device results with a deep blue material and disclose some more details on how CYNORA is working very closely with the OLED manufacturers towards mass production. This most challenging material, efficient blue, is on everybody’s radar as a better efficiency in the blue region is one of the main barriers to OLEDs improvement. But besides blue, TADF materials are also expected to reach the market requirements for green and red in the next couple of years. Thus, TADF can be used efficiently for all RGB pixels, which is something no other emitter technology was able to do so far. 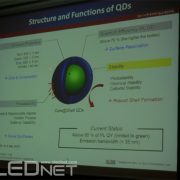 LGD 2분기 영업이익 444억원으로 91%↓…"17분기 연속 흑자"
Quantum Dot, Will it Rise to Become the Answer for Future Display Materials? 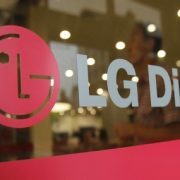 상업적인 생산 준비중인 블루 TADF(열 활성 지연 형광물질)... Gen11 초대형 OLED 양산라인, inkjet으로 선점!